Perhaps you’re thinking it’s still a little early to book a summer beach vacation, but really the time is now! Booking early has great perks, so skip the procrastination and start planning. The sense of relief will be amazing, and it gives you something to look forward to when your reservation is secured. One of our favorite reasons to book a vacation early at The Beach Club by Spectrum Resorts is paying $0 deposit on reservations booked more than 30 days in advance! We want our guests to enjoy a worry-free booking experience. 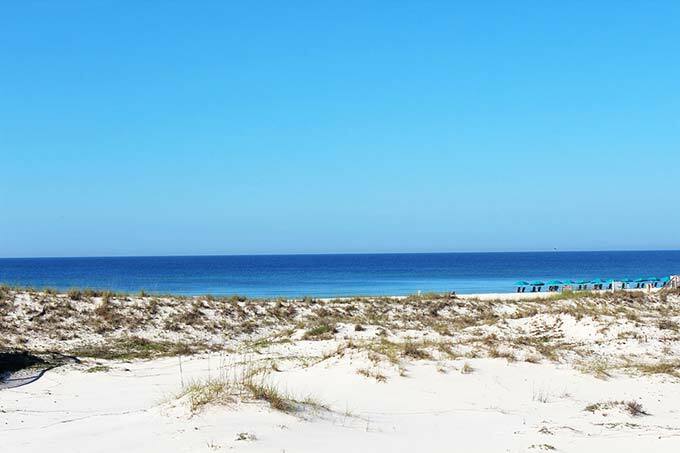 We eliminate risks by offering the only 100% Satisfaction Guarantee in Gulf Shores so you can have a no-hassle, no-worry experience that offers peace of mind. As a Spectrum Resorts guest at The Beach Club, you’ll have the security of knowing that if your Gulf Shores condo is not as represented, we will relocate you to a rental with similar accommodations. Nothing is left to chance! Got your eye on a particular cottage or Gulf Shores condo? Maybe you like to reserve the same unit every year so you know what to expect. Don’t let it slip away and be singing those vacation blues—book it early so you’ll be worry-free on packing day. Booking early also means you have the best opportunity to get the best rates. 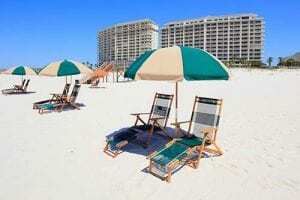 Another reason to book early when planning your Gulf Shores vacation is to gain advance access to perks and specials. As the onsite rental management company, Spectrum Resorts offers added benefits like priority beach chair reservations, spa appointments (now there’s a PERK! ), dinner reservations and priority cabana rentals! You can plan for these perks before you even leave home and free up valuable vacation time when you arrive. Let’s face it, our lives are hectic enough. Let’s do all we can to make vacation time special and enjoyable. Booking early at The Beach Club Resort & Spa with Spectrum Resorts makes all the difference in your travel. Book your stay early so you and your family can concentrate on one thing—creating happy memories.